There are many reasons why children who are suffering or have experienced sexual abuse and violence do not speak out; the trauma and complex feelings associated with such abuse can manifest in other ways. 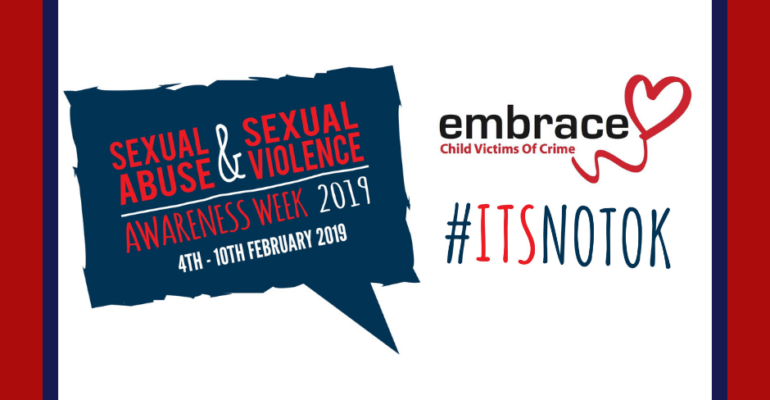 “Sexual abuse can have a serious life-long impact on young people and is traumatic for a child at any stage in their development. “While these signs are only a few, there are also longer term symptoms, such as eating disorders, psychosis, depression, anxiety disorders, PTSD, substance misuse, attachment issues and sexual difficulties. “Therapy supports people who have experienced sexual abuse in many ways not least to refer to them as ‘survivors’ rather than victims. “It helps build self-esteem through the therapeutic relationship, recognising strengths, and psycho-education to manage existing and potential trauma and dealing with feelings of guilt or shame – particularly around identifying that responsibility lies with the abuser and not the survivor. “Supporting recovery can also include managing emotions, processing trauma memories and symptom management around anxiety and flashbacks.